Back in September I went to Disneyland Paris with Leon & Katie. We had a magical few days away filled with lots of activities. So much happened and we got a fair amount of photos so I wanted to share some of them with you all. 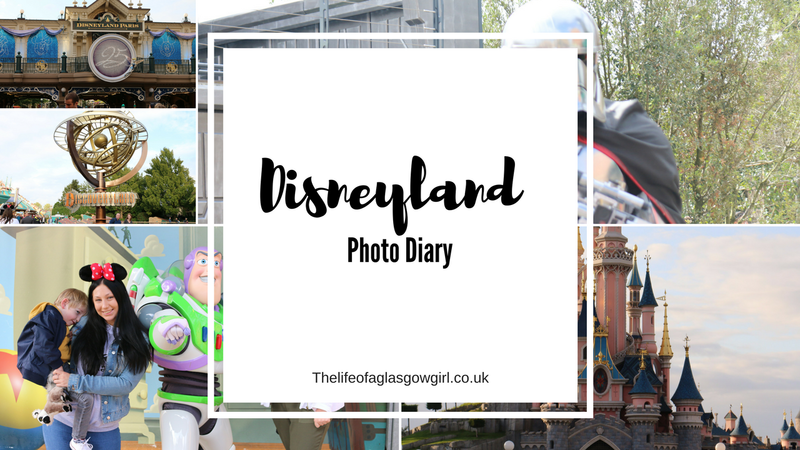 So that's some snaps from when we went to Disneyland. It was such a great experience and I am so excited to say that I'm taking Leon back next year! He hasn't stopped talking about it since we got back and wants to take Granny with him so we thought why not, lets just go. We haven't booked it yet as we are waiting to see what deals will be on next year etc... so it's time to get saving. This is such a great post. I almost felt I visited the place myself. Great content and I love your pictures. Adorable. Isn't Leon just the happiest little chappy?! I am so pleased to see him clearly enjoying himself so much, not to mention you and Katie with big grins on your faces too! Leon looks a little shy in that shot with Buzz, but Katie looks like she's having the time of her life hehe! Lovely to see more of your holiday! Haha I loved getting to read this! Those photos are some of my favourites from our few days away. All we need now is to go back in a few years! Aww some lovely photos here! They sum up a great trip away, Leon looks soo happy to be there!I would definitely love to go, it seems like such a magical place. Great photos, I'm going in August and I'm so excited so I've been looking at other people's blogs about it!